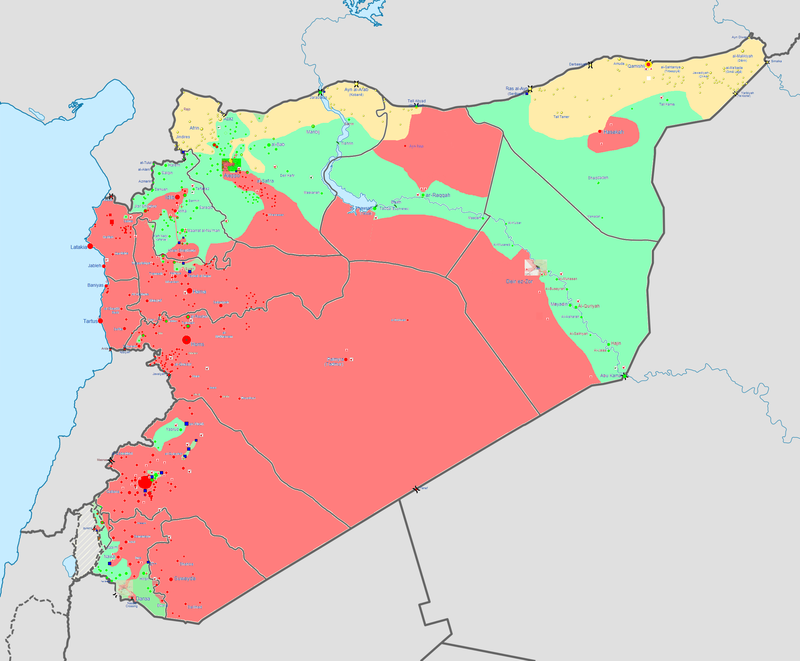 We would add that the displacement was a result of a combination of factors, including climate change-exacerbated drought, natural resource mismanagement by the Assad regime (primarily of water resources), and demographic dynamics. The full article is worth a read, as it paints a very comprehensive picture of Syria’s recent past and prospective future. By Caitlin Werrell and Francesco Femia in climate and security on December 10, 2013 .